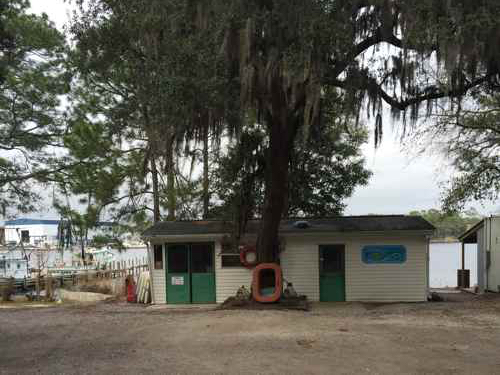 Willingham Seafood Company is a locally owned and operated seafood market located right on Boggy Bayou in Valparaiso, Florida. 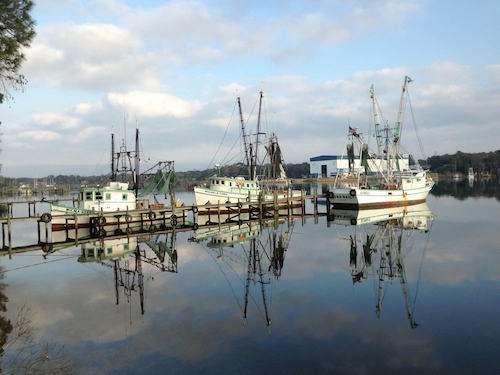 As Okaloosa County’s only waterfront seafood market, we provide fresh shrimp and seafood straight off the boats. So come see us to get the best seafood at the best prices in town!! And take a picture of the shrimp boats Michele Dawn, Myra Gail and Wilma Ree while you are here!